The London Housing marketing is currently being described as dysfunctional, and it is hardly surprising when we take a look at the array of problems in our capital city. The papers are filled, almost daily, with reports of increasing rents, rental fraud, shortage of rental properties and properties lying empty. But, what should be addressed first, what is going to have an impact? It is not just the rise in the rental prices that is causing a problem, the demand for each property is causing mental stress for house hunters too. It is reported that there are some 12 tenants to each new rental property listing, showing that there is a serious shortage of rental properties available in the city. Of course, this shortage causes the rents to increase as a result. It’s not just those that rent that are suffering. Those purchasing their property in London are paying three times the average property price in the UK. 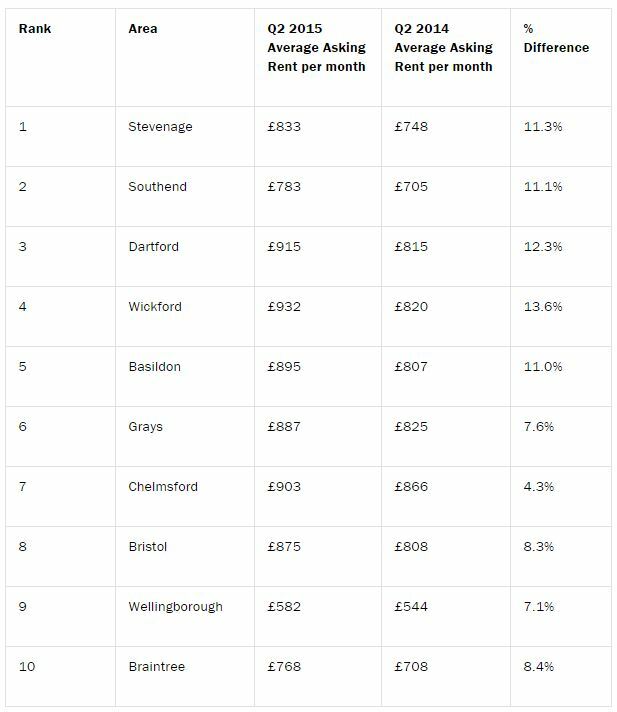 Whilst we might think that the salaries in London are uplifted to cope with these prices this simply isn’t the case with house prices growing way above the average earning, five times more in fact. Buyers are simply being priced out of the market. In order for a Londoner to buy a home in the capital, they would need a 266% pay rise, new research shows. The increasing prices of property mean that in a majority of the boroughs of London a salary of £100,000 is required to get a mortgage for a property. Even with the Help to Buy London scheme things are tough. According to the London Evening Standard, the spiralling costs of renting a property in our capital is three-quarters of Londoners to suffer from stress, with many seeing the only solution as leaving London altogether. This, of course, could have a knock-on effect on the London job market. A London skills shortage could be the result of private renters relocating to other cities of the UK where the cost of living is lower. It’s not just the capital’s property market that is in danger either, the transport trade is volatile, after the Transports for London’s shock decision to ban taxi app Uber from the capital. Londoners are not just moving into the commuter-belt though. Some are upping sticks and make complete lifestyle changes to escape the ever increasing rental and property prices of the big smoke. This is great news for letting agents in Southampton, Manchester, Liverpool and many of our other major cities. If you had to move out of London where would you go? Do you think London is heading for a crash? Discuss with us in the comments. Be the first to comment on "5 Signs that show the London Property Market is in Crisis"